Jenn Vix is making the kind of Electro music you need to hear. 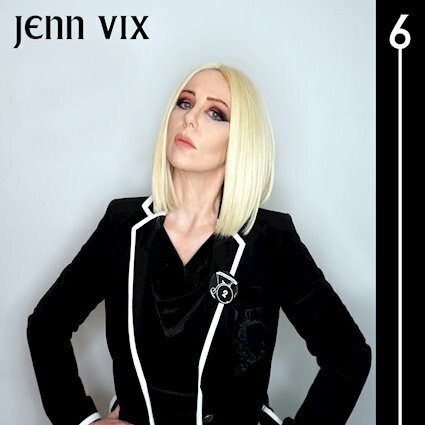 Like a mix of The B-52’s in their early years and Gary Numan circa The Pleasure Principle with hints of the Eurythmics thrown in for good measure, 6 is a veritable melting pot of awesome electronic sounds presented in a new way. 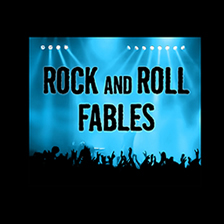 Filed Under: Album Reviews, Music, New Releases, Rock And Roll Fables Tagged With: 6, Another Reybee Production, Jenn Vix, Rock And Roll Fables, Umbrella Music Co.